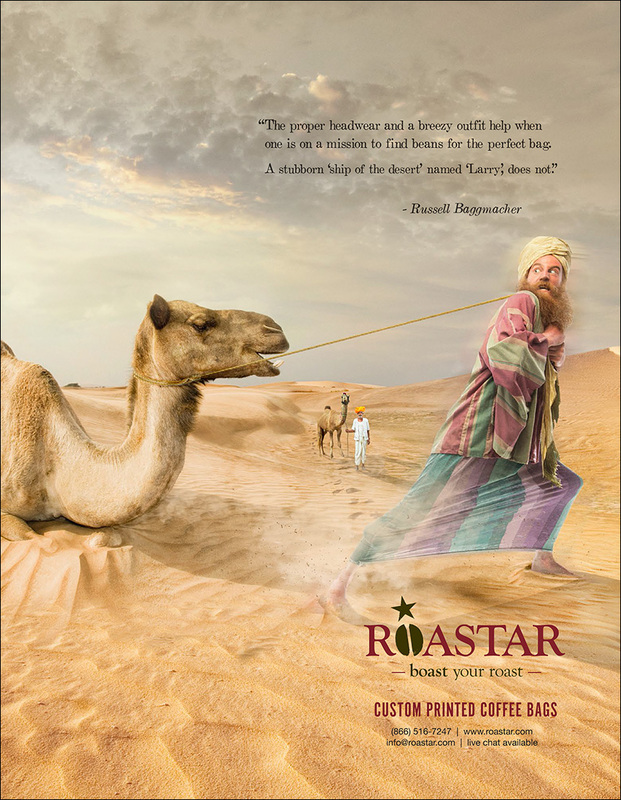 Russell’s journey continues with the fourth installment of ads we shot for Roastar Custom Printed Coffee Bags in a series of six. Huge thanks to the baller team over at Flapjack Creative for bringing us on the project. Theses ads will find themselves embedded in social media and published in Roast Magazine, a leading bi-monthly trade magazine dedicated to the specialty coffee industry. The series follows Russell as he travels the world in search of the best artisan coffee. Stay tuned here at our blog to find out where Russell’s travels take him over the next year! 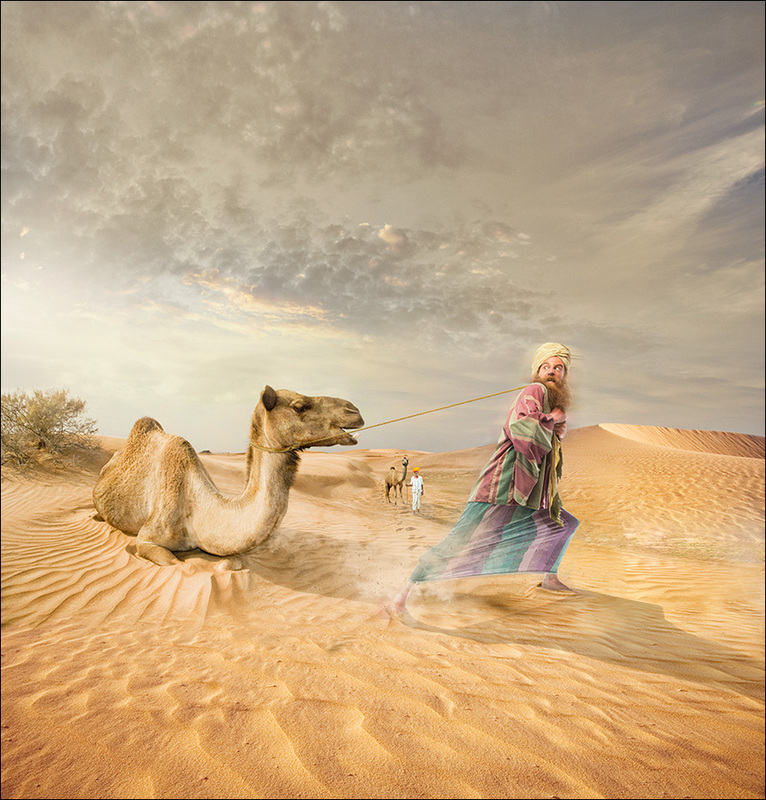 This time Russell finds himself in the desert heat negotiating with with his new friend Larry. Below is the final ad. Enjoy!